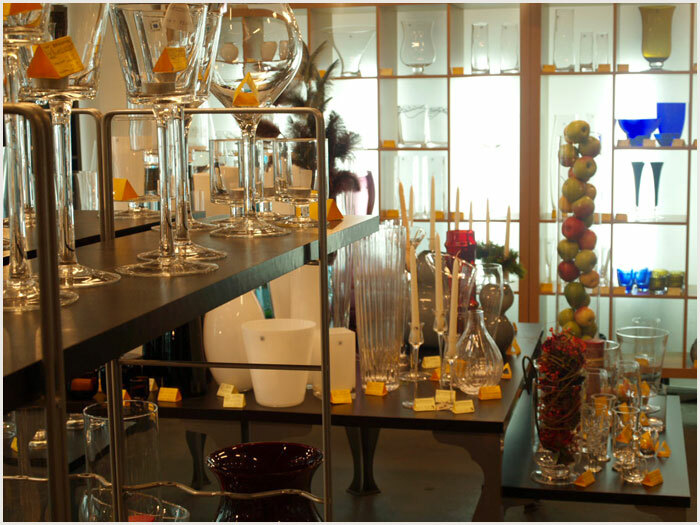 I am pleased to invite you to visit the point of sale Glassworks Marta 2. 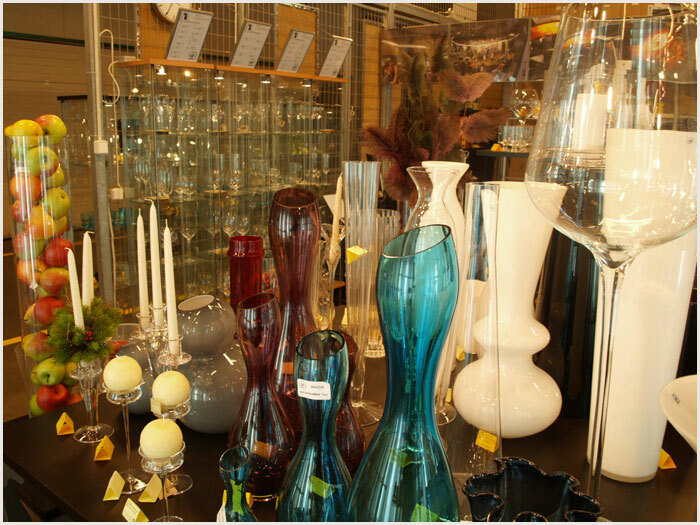 We produce high quality sodium glass in various colors. Our products are handicrafts made on the basis of its own projects and those of our customers around the world. 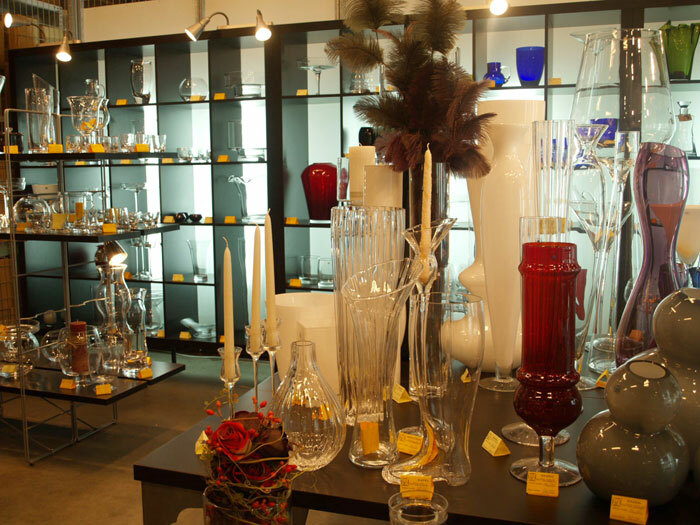 Visit with us the opportunity not only to buy vases and other unusual vessels for flower arrangements, but also glass products, which will be a great suggestions for gifts. 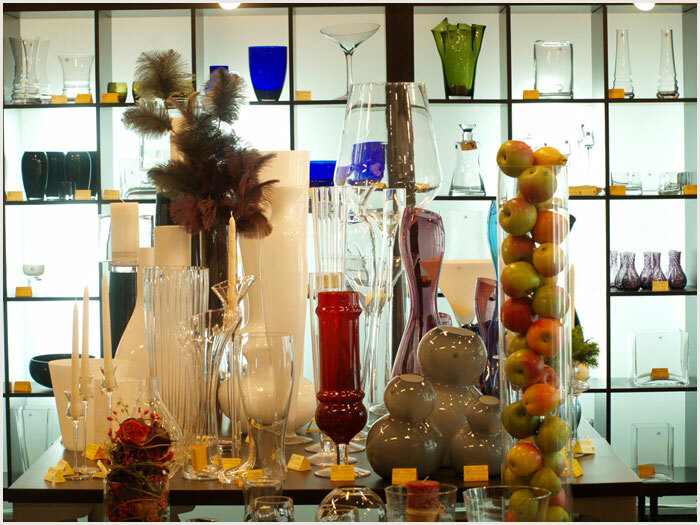 We also suggest you products that your table clad in beautiful glasses, decanters, jugs and bowls, and your dwelling - houses in vases, candlesticks, trays and other original glassware. An offer of approx. 500 articles for individuals, owners and representatives of the gallery interior design, flower shops, furniture stores. Every 14 days supply of new ranges. Visit us - the prices will definitely not disappoint you! Shop is open from Monday to Friday 8:00 - 16:00, Saturday - closed.